I have loved amateur astronomy since I was a kid and received an astronomy book for my 8th birthday. 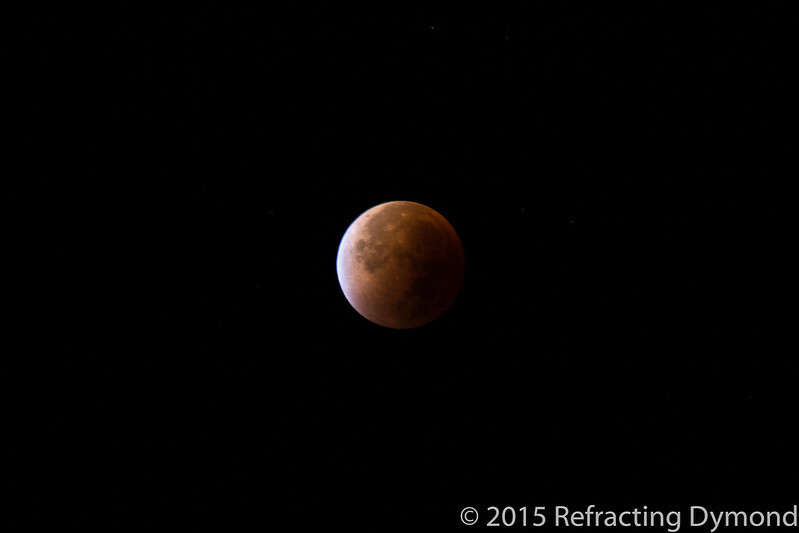 I can recall dragging my parents outside all night to watch lunar eclipses or meteor showers. I still love star gazing and even taking a stab at photographing the sky. Astrophotography is quite difficult and requires specific equipment. 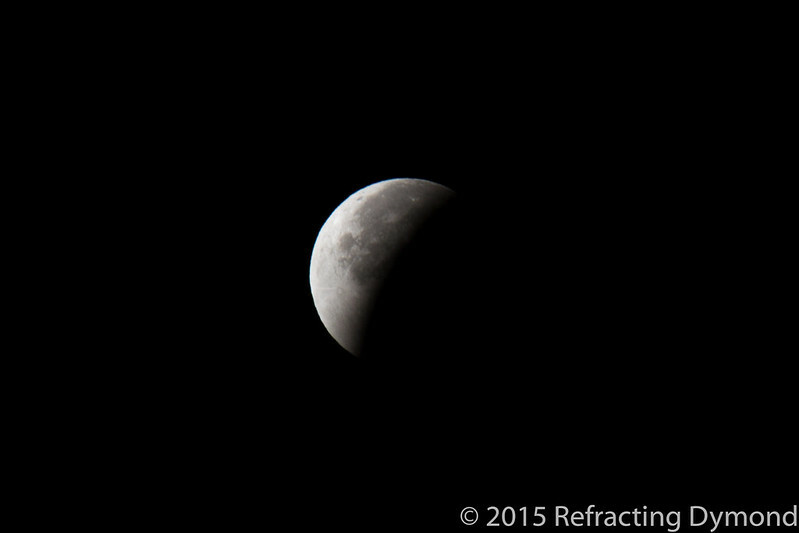 There isn’t much that you can photograph with what I have – a 250mm lens and a tripod. The moon can be easily photographed with this size lens, but not much else can. Earlier this year I did successfully photograph the partial solar eclipse, so I thought this would be another opportunity to get some good astrophotography in. 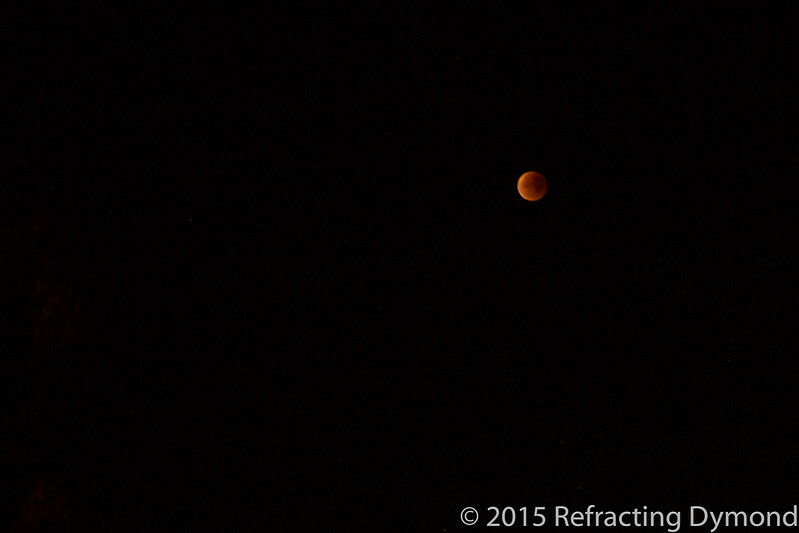 Some of the pictures came out great, I find the ones of totality just OK. But overall it’s a good set so I thought would share a series. The above picture is of totality, taken at 4:19 AM CET. 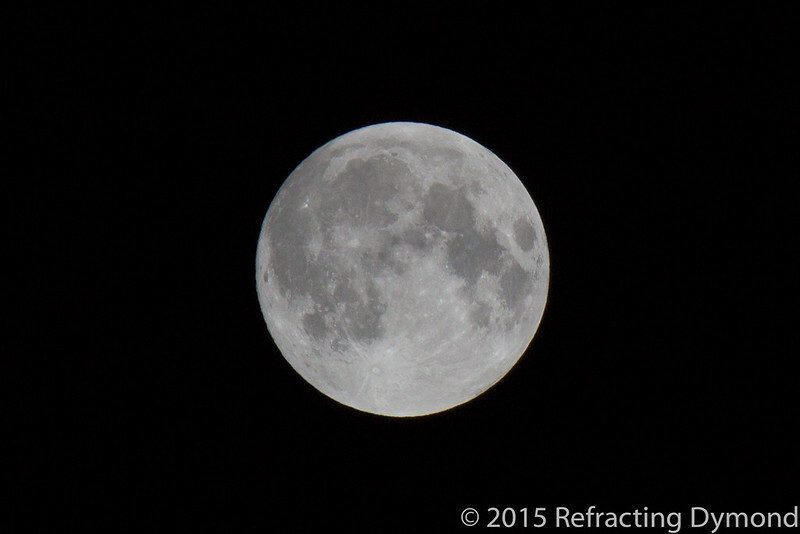 All pictures were taken using my Canon 600D and EF-s 55-250 lens at 250mm and ISO 100 unless otherwise stated. 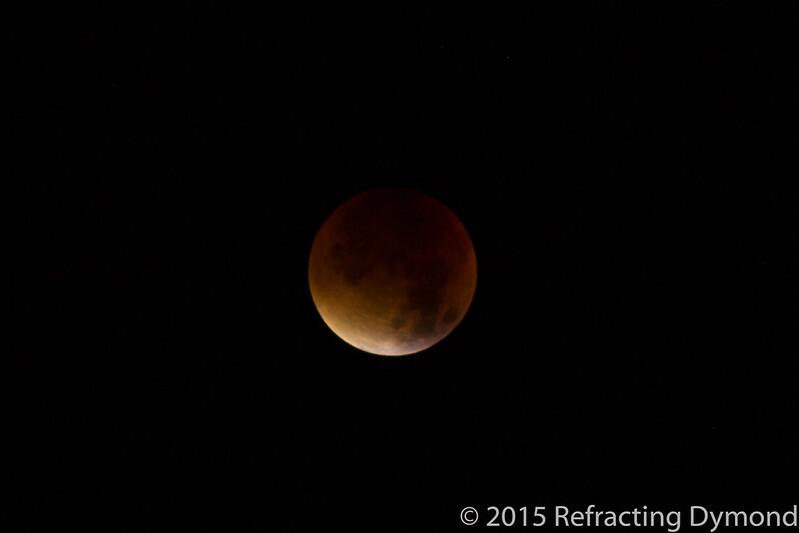 The totality picture was f/7.1, 1.3 sec. 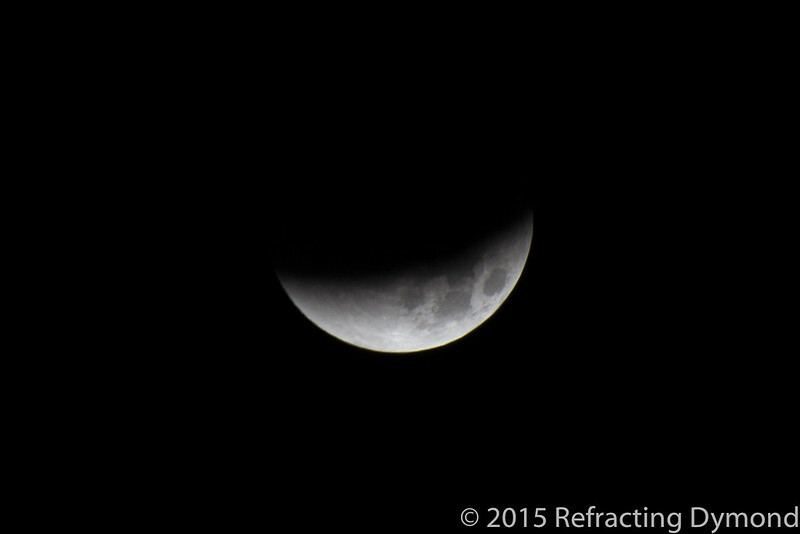 Totality taken zoomed out a bit at 5:03 AM CET. This was much harder to shoot and I kept getting blurry shots, even with a tripod and the mirror release triggered before taking the picture. 55mm, ISO 200, f/9, 10 sec. You are surely dedicated to photography. Thanks for educating me.